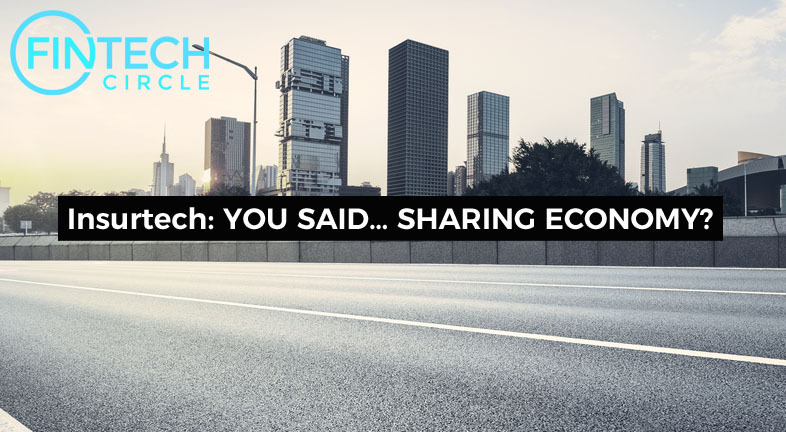 InsurTech: YOU SAID… SHARING ECONOMY? 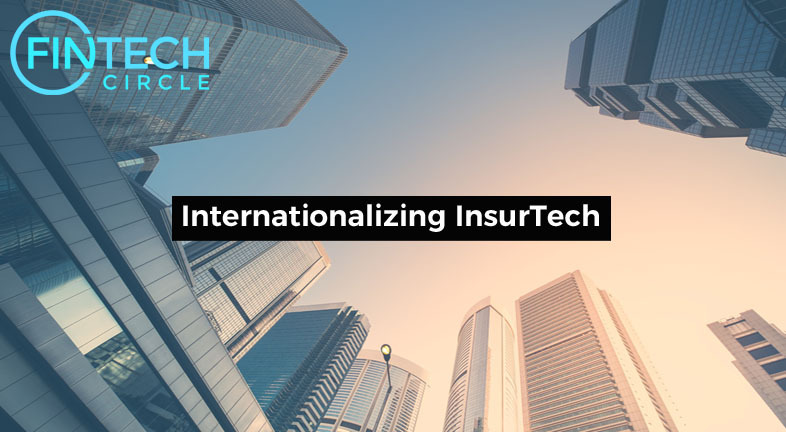 One area that has the most potential in Internationalizing insurance is the Blockchain Technology. 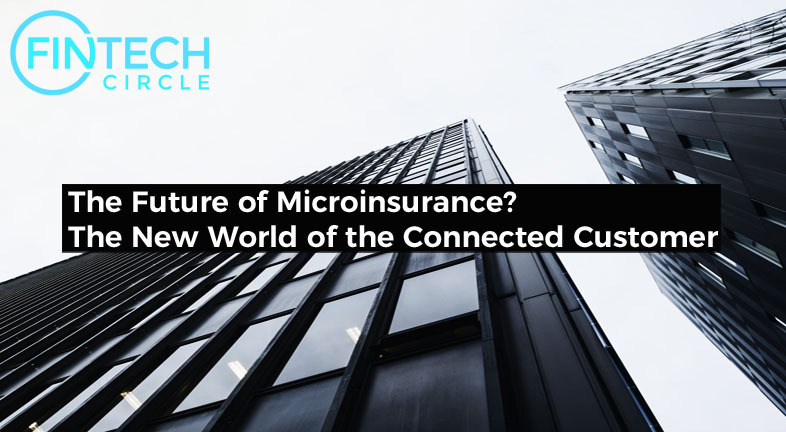 The growth in Cyber insurance has shown that insurers have the ability to respond to new risks. 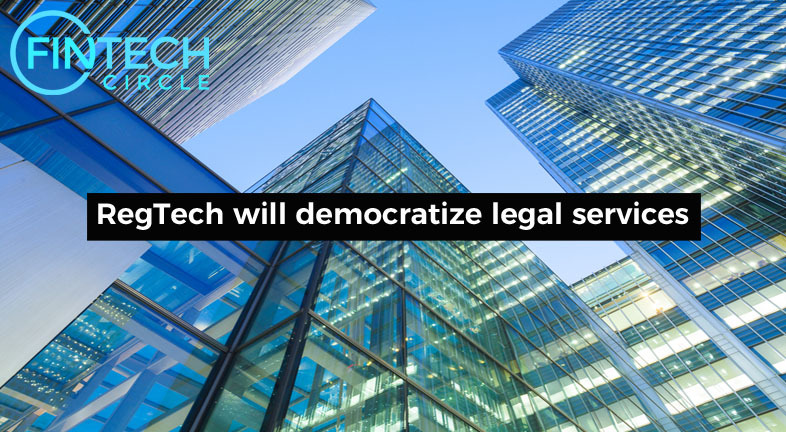 Tools like chatbots, natural language processing and artificial intelligence are creating new, faster, and cheaper ways for anyone to access legal services. 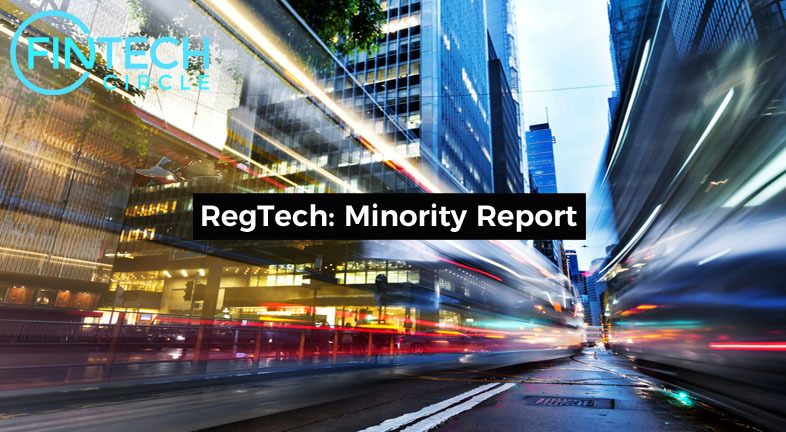 Less costs on regulations, lower levy fees due to removing claims for miss-selling and PI insurers could reduce costs too if they had access to RegTech. 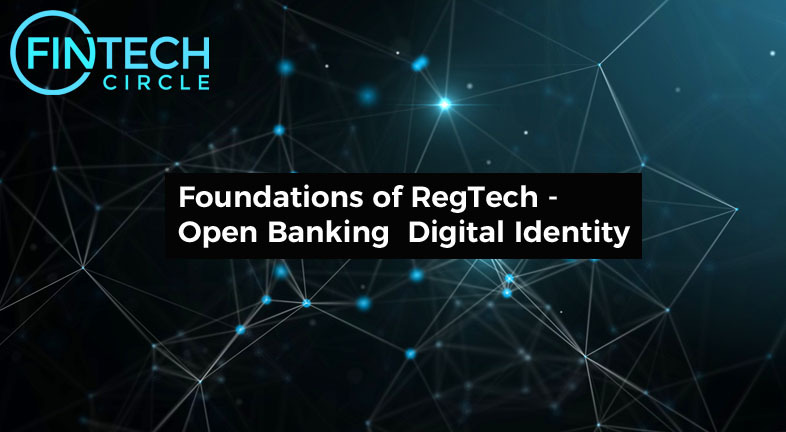 The next two years promise exciting change in a number of key regulatory building blocks for the financial services industry and beyond. 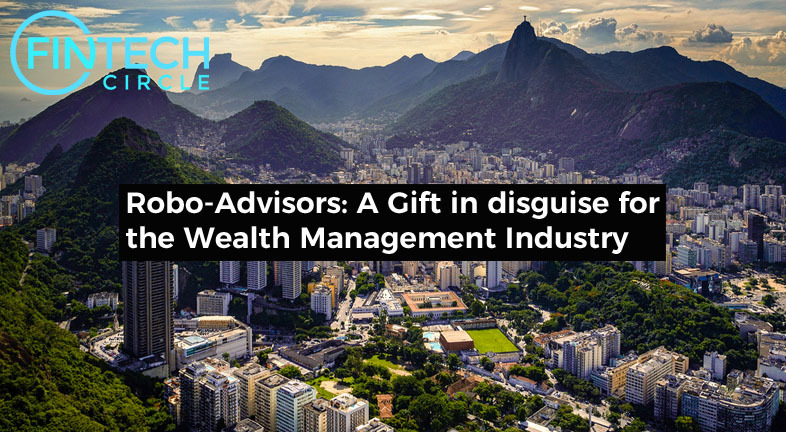 How robos can outperform actively managed long-term investment funds? Will the development in neural research and A.I. enable the Robos to work in isolation? What is the role of larger players in partnerships? 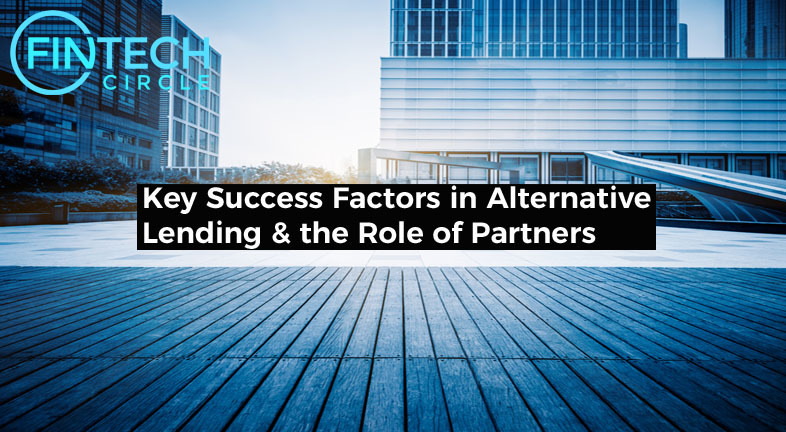 How does one create an efficient, balanced, successful partnership with larger players? What are the successful techniques of cooperation with incumbent players and why? 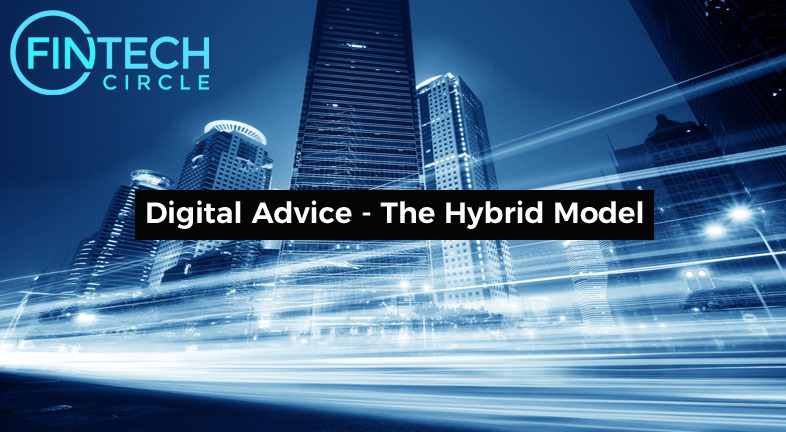 According to a 2015 Capgemini report, 65% of affluent individuals will leave their current wealth management firm if an integrated channel experience is not provided. 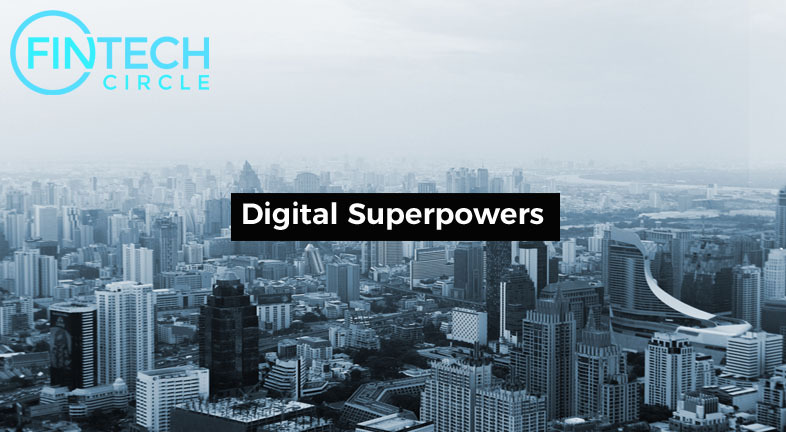 Platform automation streamlines the workflow, resulting in lower operating and on-boarding costs and the overall client experience is enhanced.